What does a education systems and teaching methodologies do? The program offers participants a panoramic, innovative view related to innovative teaching practices. Throughout the week, participants will learn about the educational system in Italy, will visit different local schools and learn about teaching methodologies implemented there, the Internet communication technologies and communication in the classroom. This programme will support the lifelong learning of teachers and improve their capacity to teach using new and innovative methods in their home country. Target Group – Educators from various fields, teaching staff. 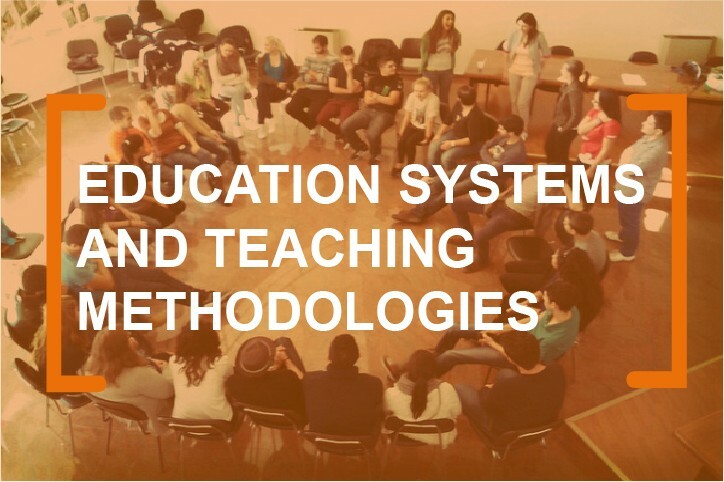 Methodology – Through theoretical and practical activities, our methodology has been developed in order to bring teachers to reflect upon common issues faced in the education field and provide them with innovative strategies for teaching. Training Outcomes – After the training, attendees are expected to get a broader view of education systems in different countries and apply best practices observed during the training on daily basis at work. An important part of the training course in is the knowledge shared by local highly experienced experts successfully working in the field. This training will also expand participants’ career opportunities, as they will bring home experience and knowledge from abroad that will make them more prospective employees not only at their home country but also in the international labour market.